We craft merchant services that help grow businesses. 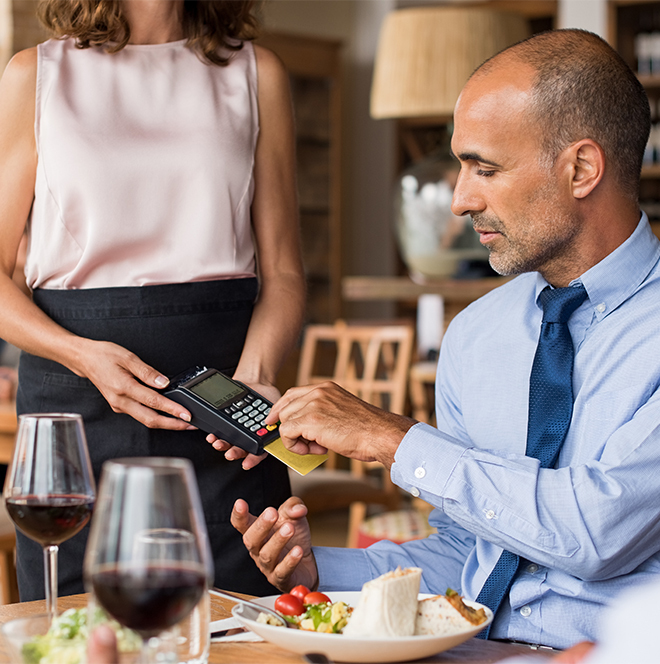 Global 1 Solutions is the premier provider of credit and debit card processing along with related merchant account services for independent business owners. According to a Nilson report, the number of people who prefer to pay for items with cards has doubled in the past decade. Whether they use a credit or debit card, it is easier and safer than carrying cash. Customers do not have to worry about how much cash they have and can add more items to the cart than originally anticipated. Any business open today that does not offer the opportunity for customers to pay via cards will lose customers. Mobile units can be used to close sales easily from any location. A community festival, an exhibition, or a fair in another town or county can become an instant store without hooking up any terminals. That opportunity affords the business more exposure beyond the physical store. This is also ideal for freelance artists, in-home sales during a beauty makeover, or a cookware party. It is critical that small business owners ask many questions and fully understand all fees associated with services before selecting a processing company. Terms, fees, and cancellation policies differ from one company to another. Be careful of hidden fees, extended contracts, and newly established companies. Seek established processing companies, and research several before signing any contracts. The benefits will not be as high as anticipated if the fee structure is too high.